Introducing First Time JUMBO-90 Model in the Year of 1997 in India. 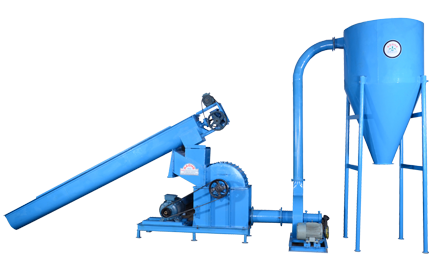 JUMBO-90 Briquette Press Machine is the Technology to Convert all types of Agriculture, Forestry and Industrial Waste into Solid Fuel. 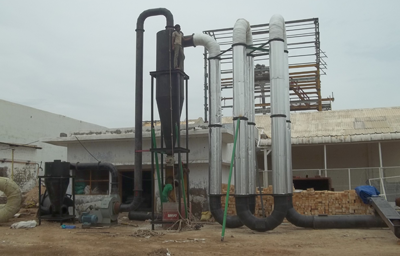 SUPER 70 Briquetting Pressis Specifically Designed for the Industry where Medium Volume of Raw Material is available to Produce Medium Scale Production. 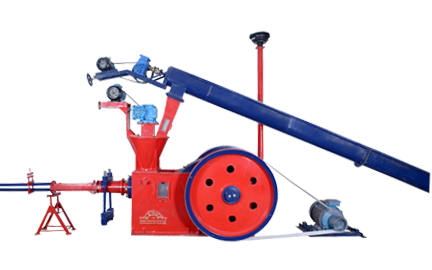 This Briquette Press Machine is Technically Innovative so its don't require for Constant Supervision. We offering best quality Dryer Machine & it's know as Flash Air Dryer. The RICO Crusher / Cutter Manufactured with Best Quality Raw Materials & the Blades used in Cutter / Crusher is made from high Quality Steel. 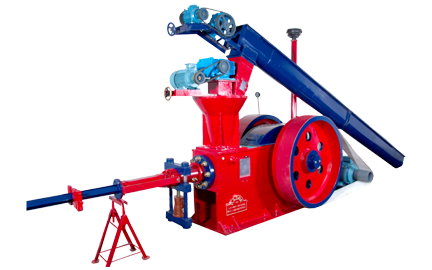 Offering Excellent Quality range of Crushers for best performance with very less Maintenance. 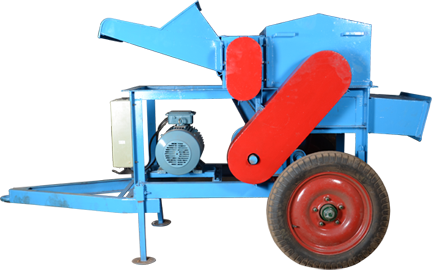 For Grinding of Biomass waste such as Groundnut Shell, Wood Chips, Cotton Shell etc. It is Designed for Best Performance with lowest Operating cost and very less Maintenance.